For today, I am combining 2 things in my post together! 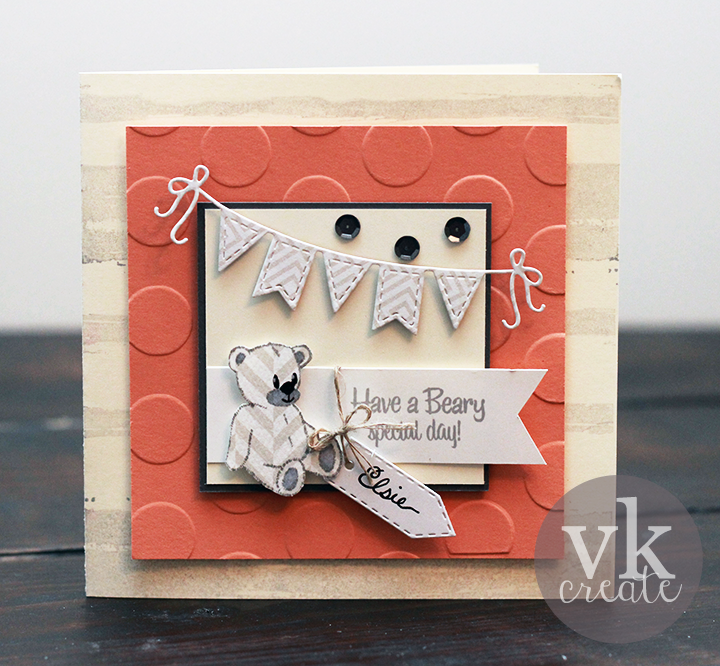 The first thing, I am featuring our die of the month which is "Teeny Tag Layering Dies!" You have until Sunday, Jan 31, 2015 to pick this die set up HERE at a sale price! 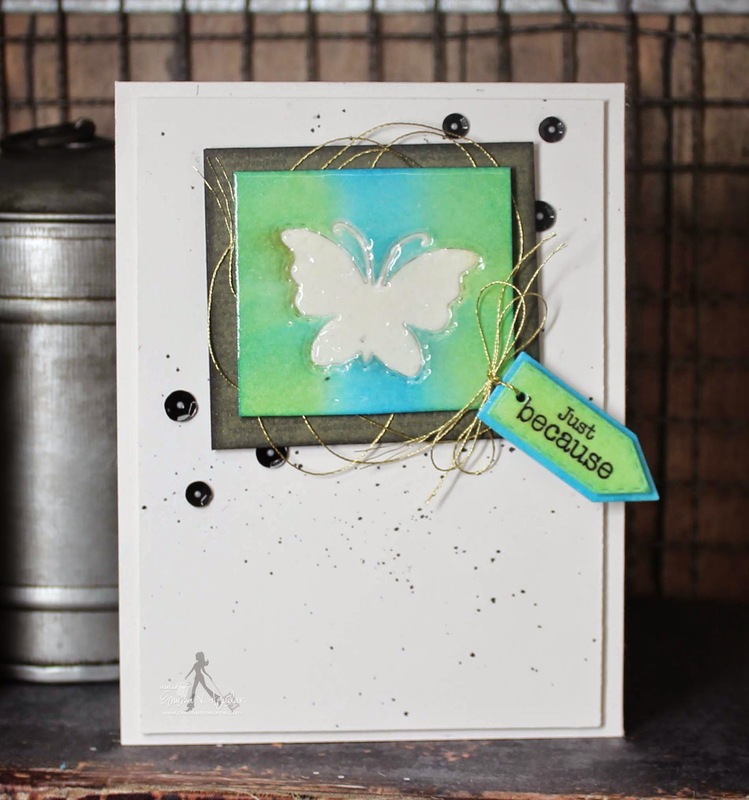 Basically, it's a lot of heat embossing using clear embossing powder! I was able to use for the first time my "Clear Gloss Ultra High" embossing powder by WOW! I actually LOVED it!!! I picked mine up from my trustee amazon.com HERE! I also used it on the tags too, but you can't see all the shininess in my pic :( For my inks, I used my pigment inks from Memento luxe PEAR TART & BAHAMA BLUE! These inks are MY FAVE pigment inks because the colors are BEAUTIFUL & VIBRANT! 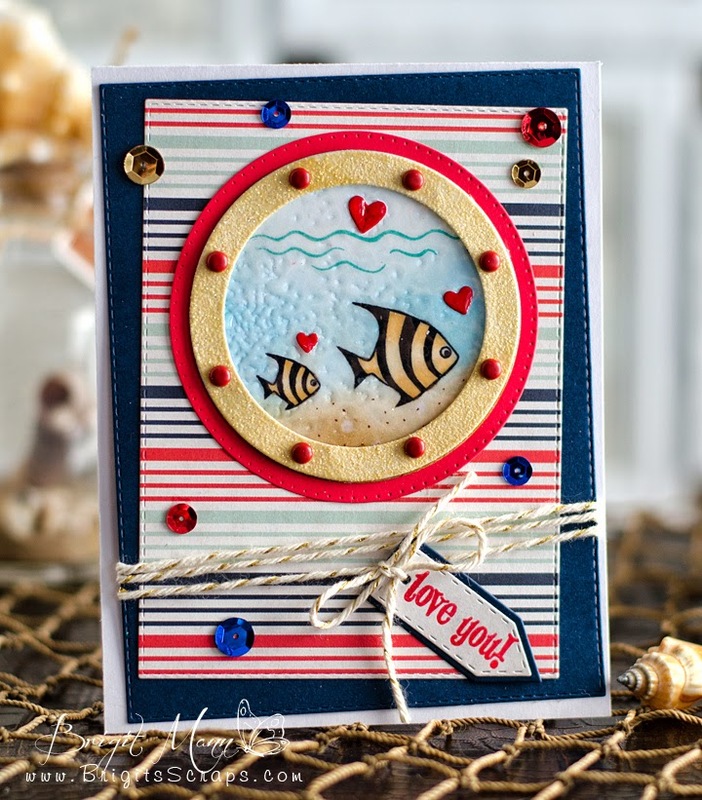 If you would like to take this card class, it's not too late, you can do so HERE! Now onto the BEST design team EVERRR! :) Be sure to visit each blog & leave them some bloggy LOVE! Didn't my team do any AMAZING job w/their GORGEOUS projects? 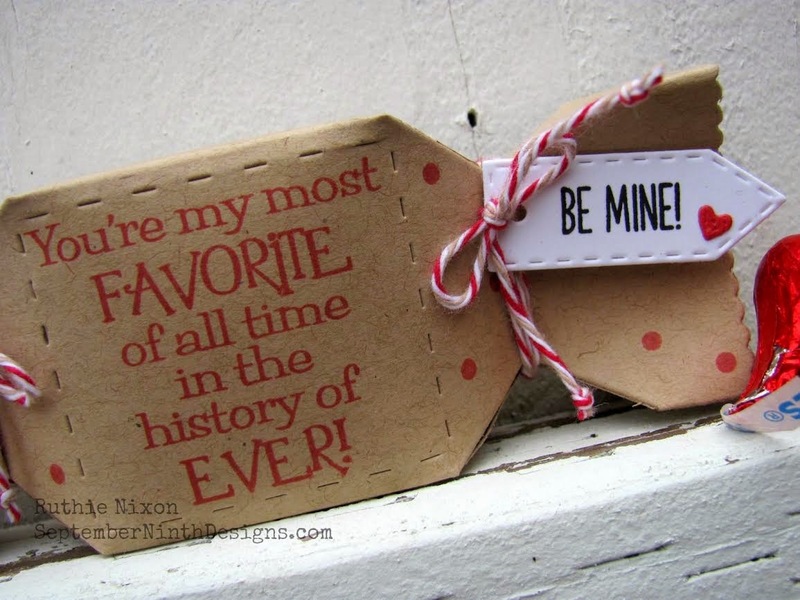 Well, I hope we inspired all of "YOU" if you have these dies to wipe the dust off of them & make something cute! ;) If you don't have them, you can pick them up HERE! and after reading your recipe I was still in awe of your actual of your total look...WOW you really did an outstanding job!! The glitter is so beautiful....Thanks for your awesome recipe....also for all the fun ways to use your Fab & Fun goodies. Glad you were up for some creative play!! YOU so ROCK!! Your card is beautiful, Emma! I need to get going on the class - I just love what you made! 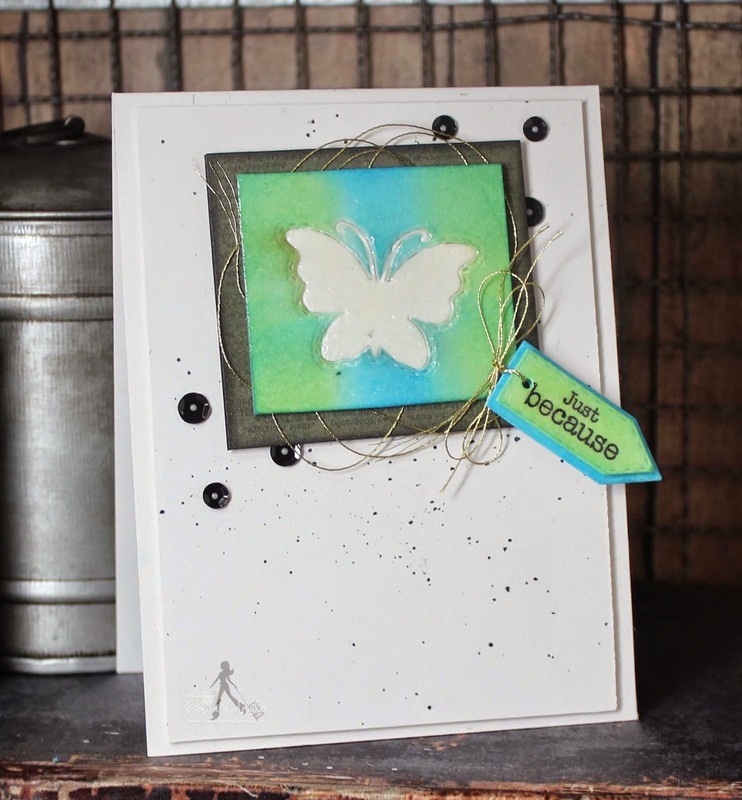 Very pretty card Emma, love the embossing effect and the embellishment with the butterfly. Your card is so pretty. I like the dimension and I don't remember you using the nest of thread...I love how the gold thread looks. Beautiful job! Glad you were feeling up for some craft therapy! The Design Team also had some pretty ways to use the Teeny Tags. Great job everyone! This card is so beautiful, I just made a card with Love Collage, I think it would of stood out more if I used that Ultra Gloss. 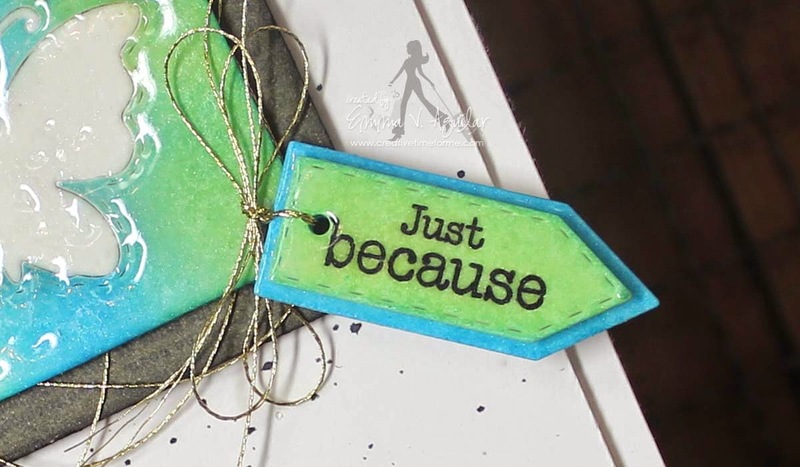 Teeny tags is also one of my favorite stamp sets-I never leave enough room for a big sentiment and that set fits anywhere. Emma ~ oh my this is GORGEOUS! I LOVE this technique you ladies are learning from that class! I think the colors are so BEAUTIFUL with the butterfly!! EEK! I knew I should have taken this class! Well the dt's did another AMAZING job today! What a pretty card!! I love that Ultra Gloss embossing!!! Gorgeous card Emma! I love the colors and the butterfly is beautiful!